On the 4th of July my parents and I decided to go and visit my sister and brother in law who live on military base at FORT DRUM, NY. And as we've visited my brother in law and sister many times before in other military bases we showed our valid IDs and this 4th of July was different. The military police came and arrested my parents and called The Border Patrol. My parents are very ill and both just had surgery, my mother just had Heart Surgery two weeks ago and both of my parents have to take medications daily. 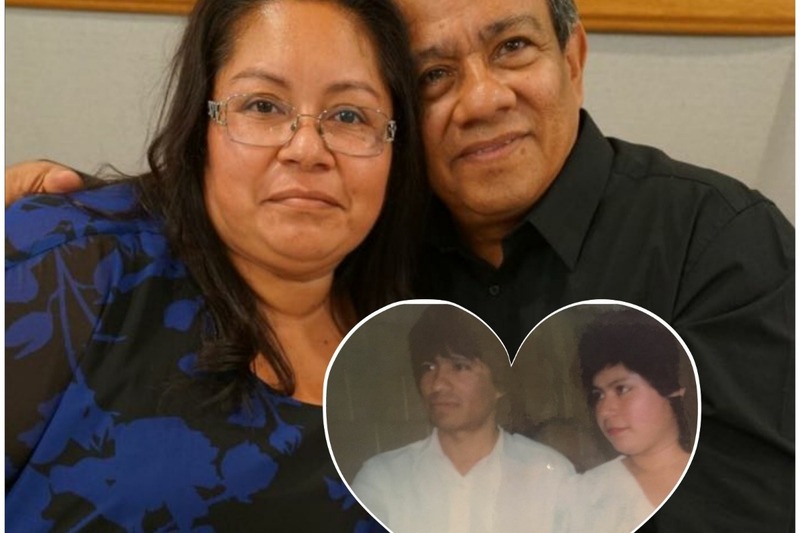 We ask for all of the help possible to obtain answers of the injustice that occurred to my parents whom have never even had a ticket in their lives and ever since they came to this country all they've ever done is work. Work and work and work is all my parents know how to do. This would've been my father's 1st vacation taking off from all these years of work and all he wanted was to visit his daughter and son in law. We seek for URGENT HELP they are elderly and ill and we don't have any whereabouts of my father. My father has been unable to communicate with us or us when we call for questions about my parents. On July 5th my mother contacted us crying that the nurse did not allow her to take her daily heart medications. We were told that my parents are being held at Buffalo Federal Detention Facility but we have not heard from my father or if he is taking his medications as all the paper work from both their doctors were faxed to the border patrol officers. I want to thank everyone, every single person out there who took their time of their life to help two other lives. My siblings and I are so overwhelmed with gratitude that there are so many, many kind people out there who were willing to help us raise this money for my parents Bond, as we are still fighting for their case. 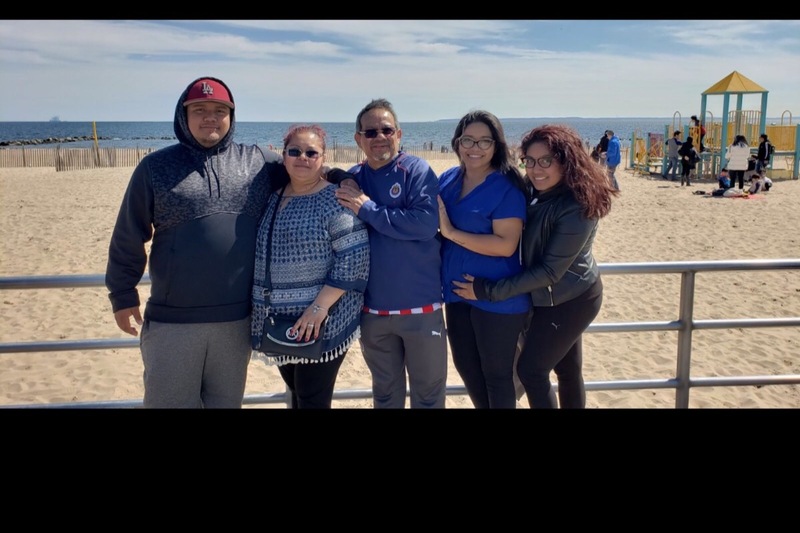 The Silva family is out of words with this great news and so grateful and overjoyed that we can have our parents back home in Brooklyn, where they belong.